A.V.i.D ( acronym to A Voice I Deserve) is a R&B/Soul singer hailing from Tanzania, East Africa after spending many years in Zimbabwe. This African gentleman effortlessly sings like some of the best voices in music such as R Kelly and Bruno Mars. 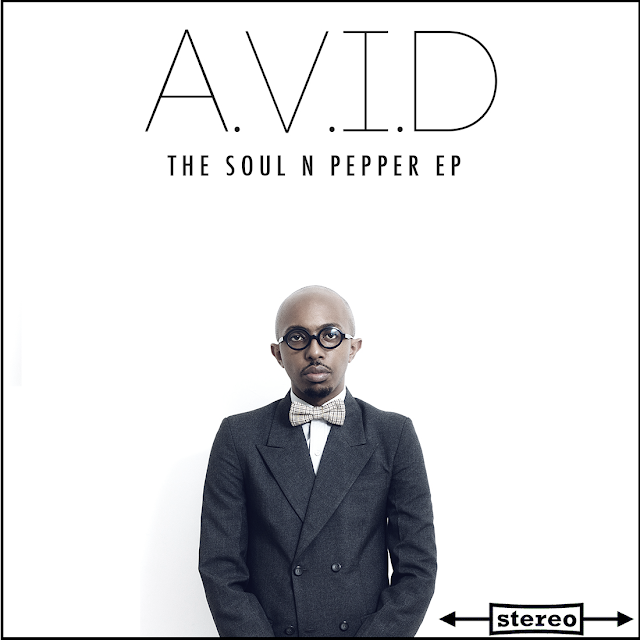 A.V.i.D's newly released EP Soul N Pepper is as smooth as heavenly clouds, a remarkably weaved piece of soul treasures. “What I am trying to do is bring soul back to the forefront of the pop radio playable driven industry. 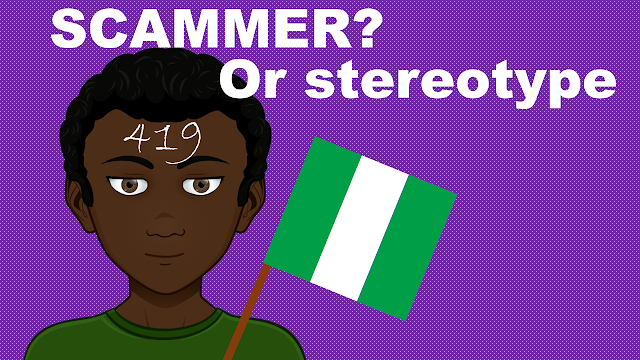 This EP should serve as a step in that direction” says the artist. Soul N Pepper is a special recommendation from us. Listen below! Powerful voice and lyrics. This guy has something thats just soulful his his style. If he keeps it up he could be prime time. Its really cool that you got a interview or at least a good quote.